Last week at UFC 165, the seemingly invincible Jon "Bones" Jones nearly met his match against Alexander Gustafsson. The champion's ability to dictate the pace and location of the fight was stripped away by the Swede's crisp boxing, long reach, and nimble footwork. Only after weathering three and a half rounds of neck-and-neck striking exchanges was Jones able to shift the momentum in his favor with one of his patented spinning elbows. The fight was dramatic and captivating if only because it was something we'd never seen before from Jones. But the story of a champion being shaken and then finding the will to persevere is as old as the sport of mixed martial arts itself. 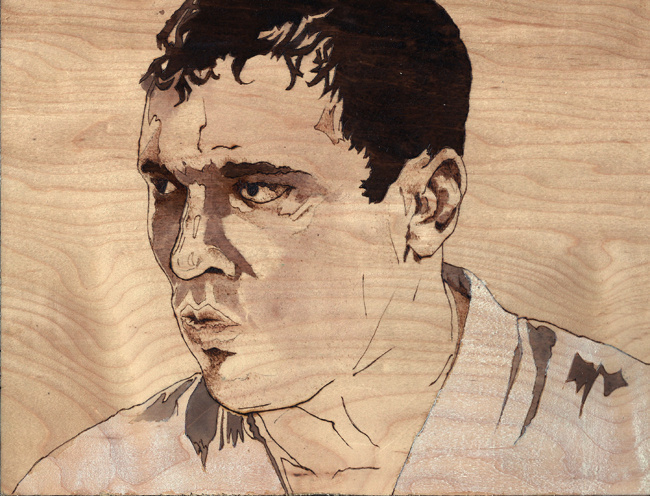 Nineteen years ago, Royce Gracie, the first great champion of MMA, walked into UFC 3 as the most famous mixed martial artist alive. His two championships and 7-0 record (all submission finishes) had been accomplished in roughly 11 minutes of fighting. His impassive demeanor lent him an aura of inevitability. "Ultimate Fighting" fans weren’t just coming for a bloodbath now; they were coming to see Royce win. But on September 9, 1994, in Charlotte, North Carolina, before a modest crowd of 3,000, he would face the first real threat to his burgeoning legacy. Kimo Leopold was 6'2" and outweighed Royce by 75 pounds. More importantly, he would use Royce's own game against him. 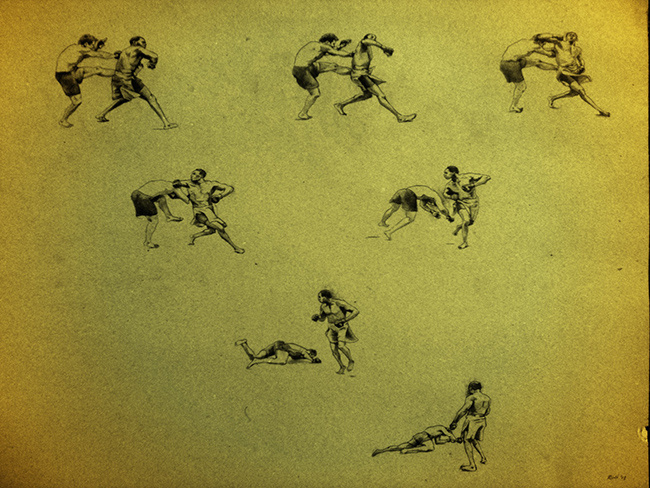 The emergence of Brazilian jiu-jitsu as an effective fighting style—an emergence born almost entirely from Royce’s victories at UFCs 1 and 2--brought with it a wealth of opportunity for the Gracie school of fighting, as fans around the world started signing up to learn its secrets. But as this knowledge became more widely known, it was inevitable that among these new BJJ students would be a future Royce opponent. Kimo was the first. When referee "Big" John McCarthy set the fighters against each other, Royce raced forward, pushing the Hawaiian into the fence and fighting for a takedown. From the clinch he was able to trip the larger man, but as they fell to the canvas the unthinkable happened: Kimo rotated off the fence mid-air and took Royce's back with one hook in as they hit the canvas. Kimo was ready for the ground fight. The UFC world quaked. Royce quickly escaped and transitioned to full mount. Order was restored. But Kimo was ready again. All 250 pounds of him bridged upwards, flipping Royce onto his back like an older brother bullying his way through siblings. One of the most iconic moments from the early days of MMA is that of Royce with a handful of Kimo's hair, punching away in an attempt to force a mistake. Kimo showed remarkable poise, though, defending against the triangle and smothering the Brazilian with his enormous frame. By this point the fighters had essentially been sprinting for over four minutes, and Leopold was starting to fatigue—the price you pay for being built like a cartoon superhero. While transitioning to a bodylock Kimo slammed Gracie down again but got sloppy. Gracie grabbed an arm. Crunched up against the fence Royce barely had enough room to go belly down, but once he secured the position it was all over for the Goliath. 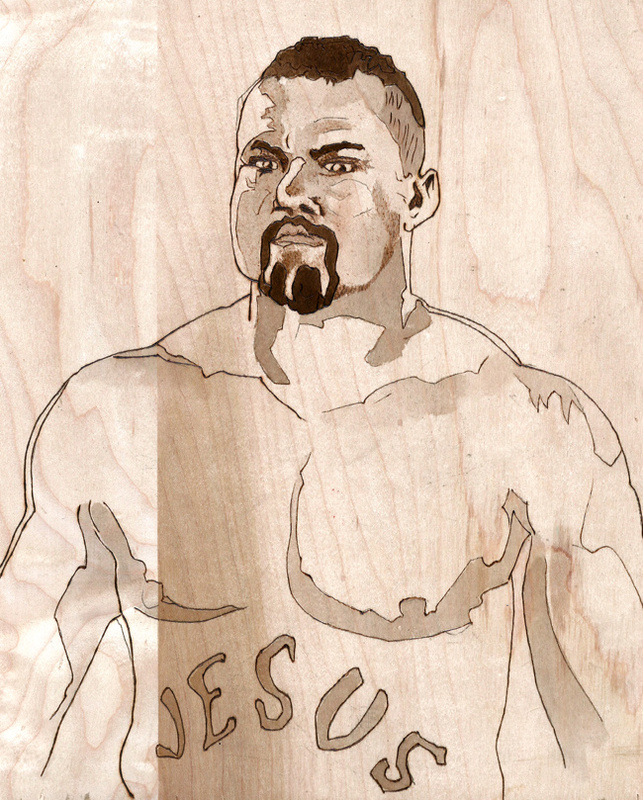 In seconds Kimo was tapping to save his arm and then rolling onto the canvas, exhausted. 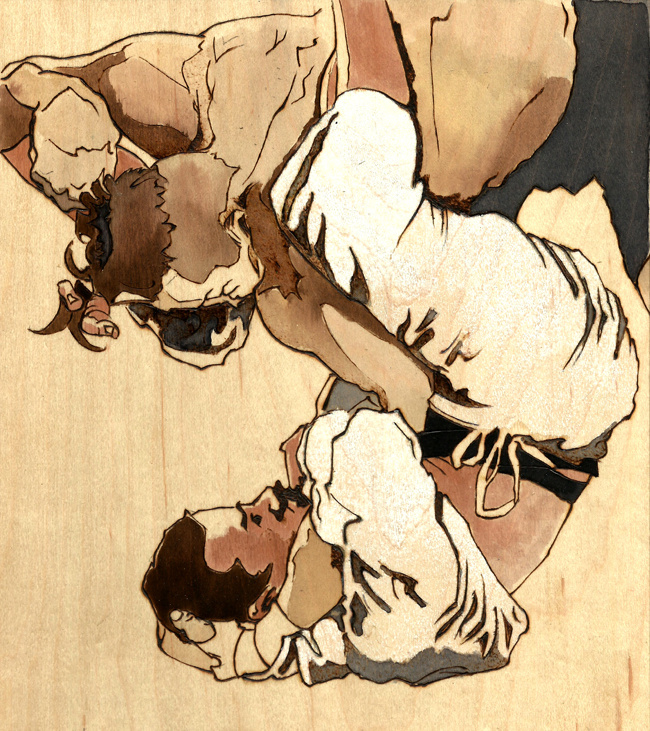 The fight left Royce injured and depleted, forcing him to drop out of the tournament. For the first time, a UFC event would not be won by Royce Gracie. Still, his fight with Kimo remains one of the greatest and most important in the history of MMA. For the first time a champion was unable to rely solely on his bag of tricks. The world had caught up to him and learned. Twenty years later Jon Jones would walk away from his fight with Alexander Gustafsson in a similar position: exhausted, beaten up, figured out, forced to reconsider.